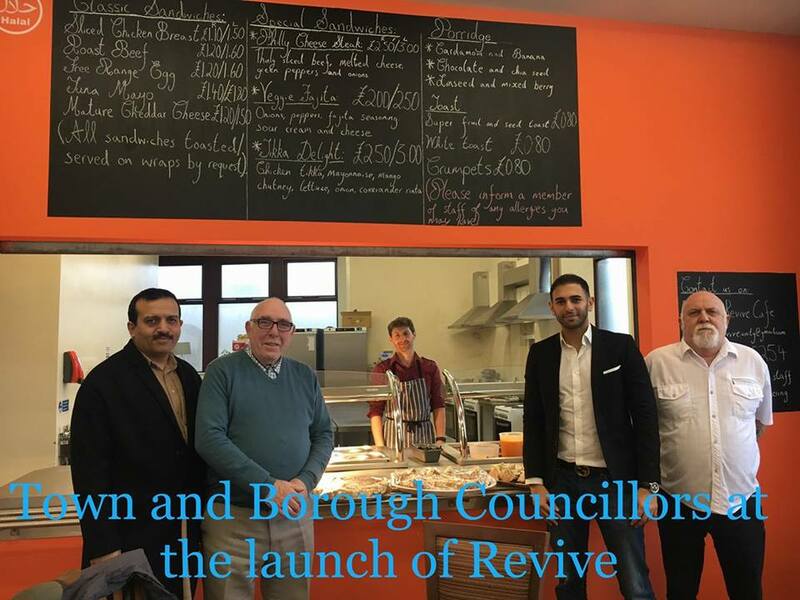 The Revive Café is based at the Unity Well Being Centre and provides affordable nutritious foods to local residents and businesses. 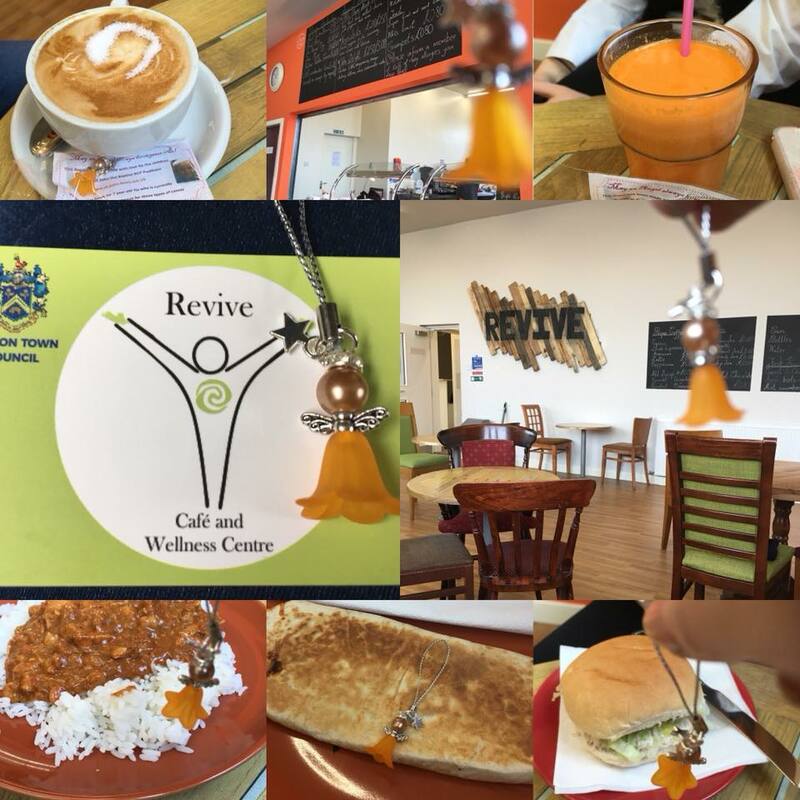 The Café was launched on the 20 January 2018 and is under the management of Nelson Town Council. We offer a home delivery service and pre-orders are always welcome!